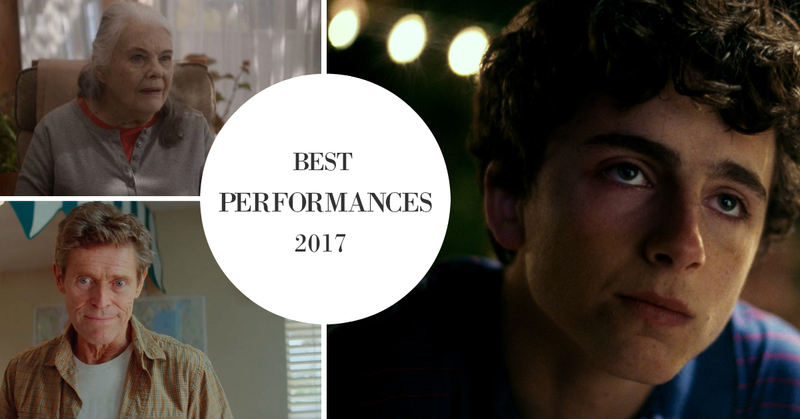 As the year comes to a close, I wanted to reflect on the performances that stuck with me the most this year. Year end lists often reflect on the films themselves, but these films wouldn't be what they are without the performances that truly sold them. Here are the ten that I found most compelling in 2017.
exudes a languid, un-self conscious sensuality that is at once confident and vulnerable. 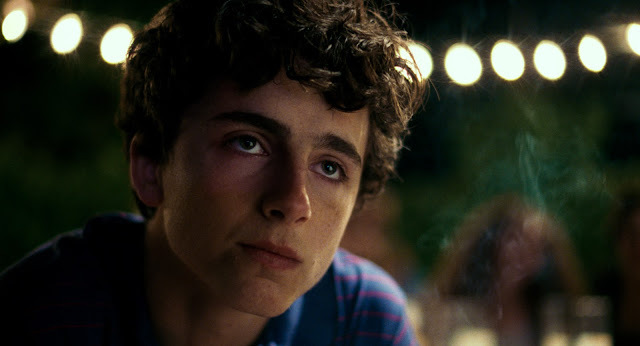 It's a magnetic performance; honest, playful, and lived-in, the crowning achievement of an incredible year for the young actor, who also appeared in Lady Bird and Hostiles. Playing a role she also originated on the stage, Lois Smith synthesizes a lifetime of pain and regret into her performance as a woman constantly living in the past, and then later as a holographic amalgamation of her old self. Truly stunning work. 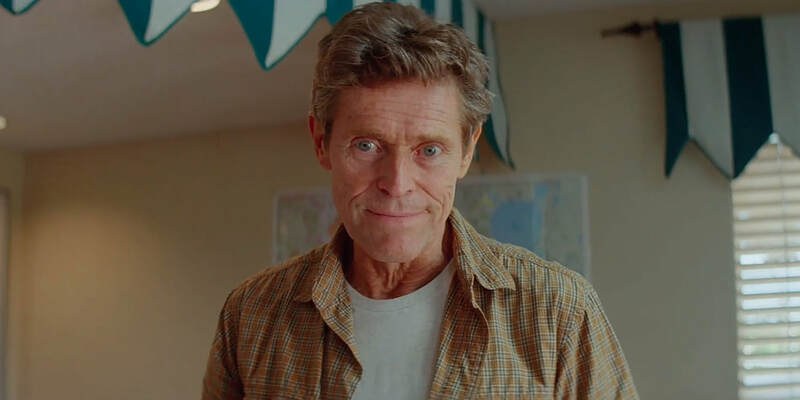 As the harried, long-suffering manager of the seedy hotel at the film's center, Willem Dafoe has never been better or more authentic than he is here. An un-showy and ego-less performance whose power is in its understatement. 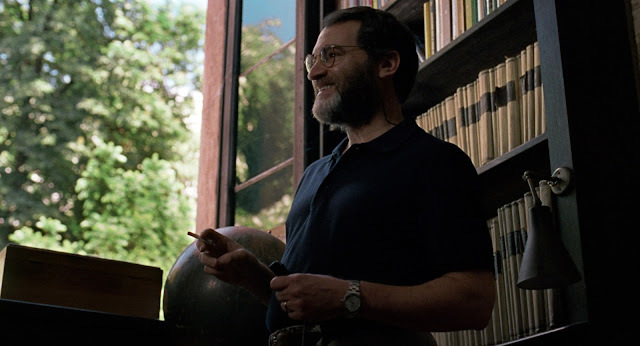 Stuhlbarg's final monologue as a father accepting his gay son is the most heart-wrenching moment in any film this year, and he sells it with such gentle sincerity. 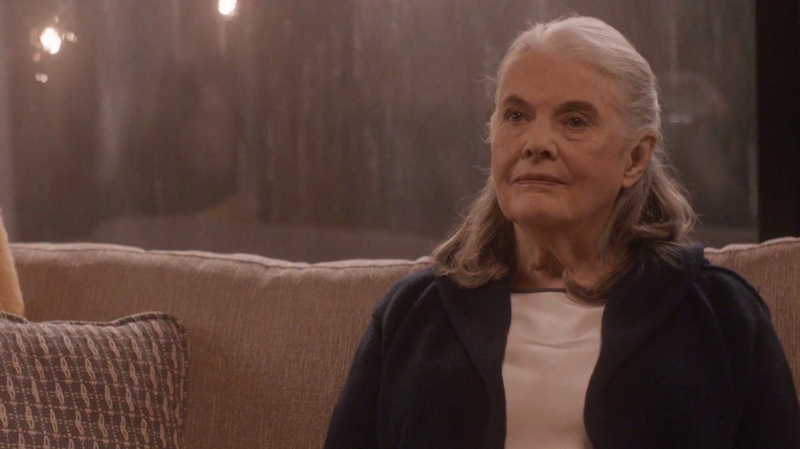 A fiery, star-making performance that transcends its otherwise cold, dispassionate film. 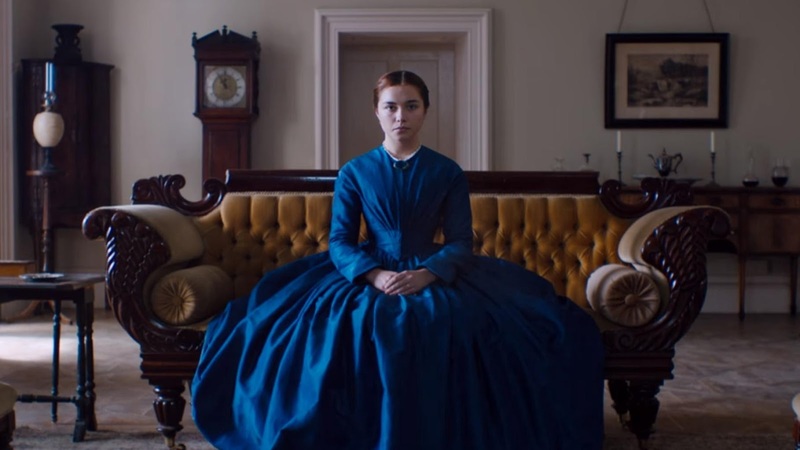 Pugh is an actor to watch, and she is nothing short of magnetic in Lady Macbeth. She may be getting all the accolades for The Shape of Water, but my favorite Hawkins performance of 2017 came in Aisling Walsh's Maudie. As a disabled artist, Hawkins is a force of nature all her own. 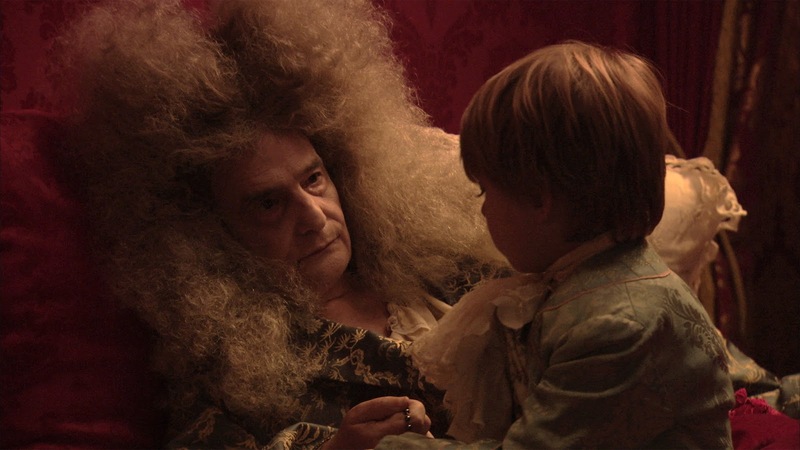 As the dying monarch at the film's heart, the legendary Jean-Pierre Leaud reminds us all why he was an icon in the first place, a great man painfully fading away surrounded by sycophants and yes-men. Kim Min-Hee exorcises her own demons along with Hong Sang-soo in a powerfully meta-cinematic performance as a disgraced woman who had a very public affair with a popular film director, challenging not only the audience, but Hong himself. 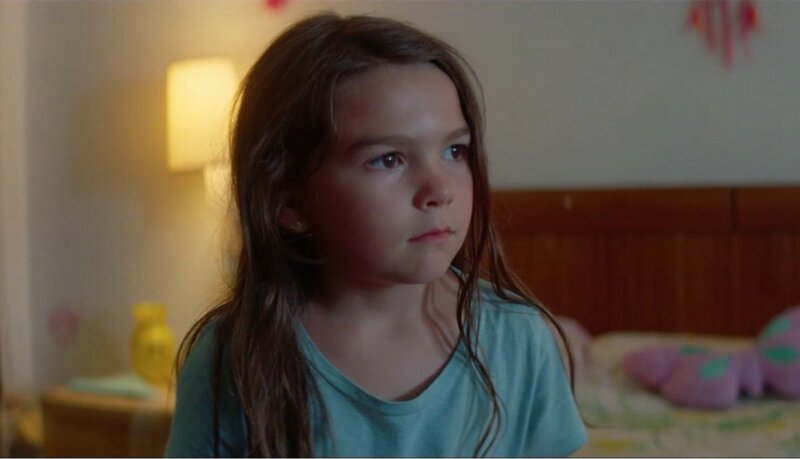 As authentic a performance as you're likely to find this year, six year old Brooklynn Prince lights up the screen with both mischief and pathos in Sean Baker's extraordinary drama. 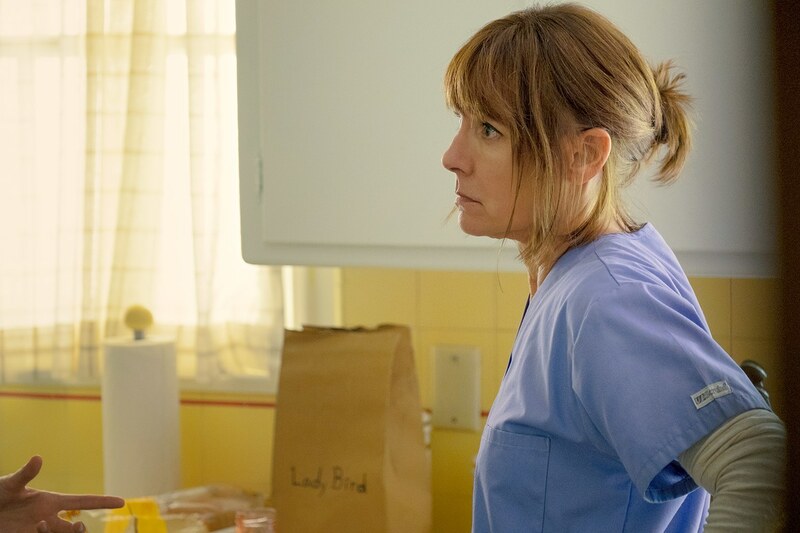 As the title character's equally loving and overbearing mother, Laurie Metcalf might just be the most real character portrayed on screen this year.